Red maeng da does not give you hight but helps you to gain your lost energy. What is red Maeng Da? Red Maeng Da is one particular type of Kratom which has a status of the most potent version of classical Maeng Da strain. Everyone knows about traditional Maeng Da from Thailand, but red vein leaves of Maeng Da are a lot more than what you think they are. Red vein Maeng Da has bright red veins instead of green veins in it. It grows in Thailand and is one of the favorite strong strain among Kratom users. It has a status of the best seller Maeng Da which goes out of stock in minutes. Also, not all Kratom vendors have it, only the apex Kratom stores are selling it. How do red Maeng Da works? The fresh leaves with red veins are desirable for people who want strong and long-lasting effects. As per red Maeng Da, the benefit of the red vein has the additional effect of good old Maeng Da. Maeng Da itself is a standard for Kratom; it doesn’t need a reference to tell how beneficial it is for its users. Why buy red Maeng Da from our store? 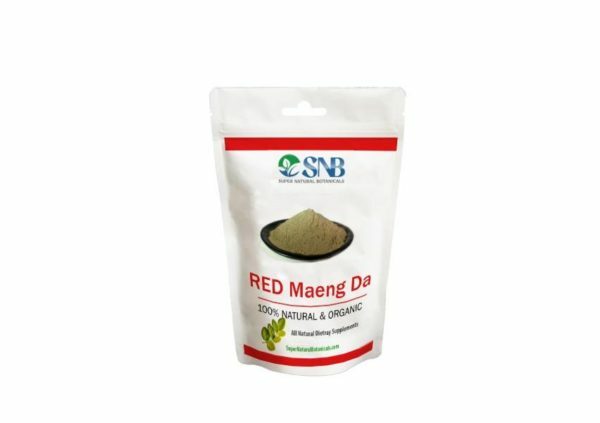 You can buy premium quality red Maeng Da from our top online Kratom store SNB. SNB is the name which promises to satisfy your requirements for all Kratom products. For red Maeng Da, SNB makes sure to supply fresh and excellence version to ship you. You can trust the quality and services of our website for your next purchase. I am beyond words at the honesty and the care that SNB exhibits towards it’s customers! The product I was sent was incredible. I had ordered from another and was very discouraged. Not good. My first order from SNB went astray, the tracking said it had been delivered and it certainly was not to me. I contacted SNB and was advised to just wait a bit to see if it showed up, that is very sensible. After two and three days went by I went to USPS and submitted a lost/stolen mail report and sent the number to SNB. They got back to me in very short order and told me they had reshipped my order at no charge to me. I was open mouthed at this, I have never seen a place do this. My order wsa received within a three day period and my husband was there to get my package, The mailman was scared to death and came back a second time 5to ask if all the packages were addressed to me or my family. So at least the fear of God was put into them! My thanks and grateful feelings to SNB and I, on my soul, promise that if that first package every shows up here I will let them know and I will be happy to pay for it. So far the product I was sent if so far superior to other that I can only tell others to please order from here as you will get the best and be treated the best. Peace and love to all!! Excellent quality, very potent and good for relaxation. When I first used the Red Maeng da, I felt stoned and then I became very irritable. The 2nd day, I used less and was pleasantly surprised. My pain was decreased and it wasn’t because of pain pills. I was involved in a car accident and I’ve had 3 surgeries on my neck and back in less than a year and I’ve got another coming up. I’ve been using pain pills, muscle relaxers and nerve pain products. I have felt hopeless for my future. This gives me hope, hope that I may one day be off pills all together. I think next time I will try the white maeng da as, it says it can help with surgical pain. I’m VERY new to Kratom and have only bought from three sources so far. This product has been the best when taken 1/2 teaspoon along with 1/2 teaspoon of Premium Red Bali Kratom also sold here. The Relaxing, and Pain reducing effects are appreciated. 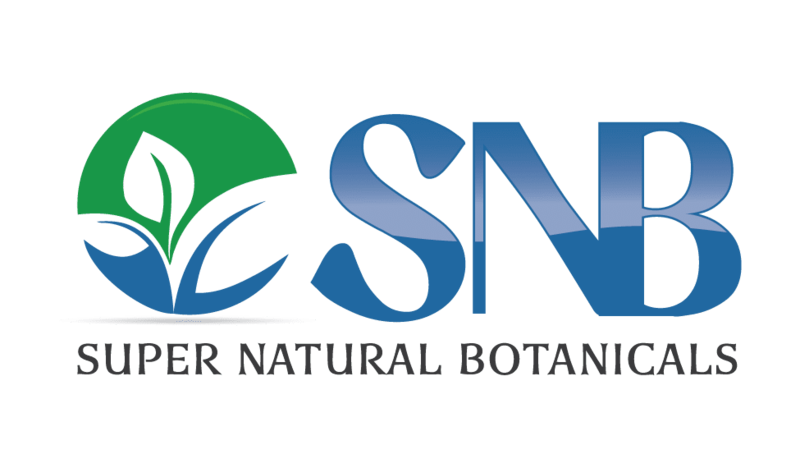 I love SNB’s attention to quality in their products , quick delivery, and competitive pricing! My body has been free of pain since I became a client. I’m extremely pleased with this product (and SNB, in general). This was the only site I could find that didn’t just take bitcoin (never used before) or money orders (seems sketchy). Also, it’s the only site I could find that offered free shipping and still had low pricing! I have just tried about 1.5 grams and am pleasantly surprised at how nice I feel. I’m very new to kratom (have had plenty of experience with opioids, though) and have only ever tried crappy headshop brands so I wasn’t sure what to expect. I have also purchased this to use for my dog. He’s a 90 lb Rottweiler with bone cancer. He’s obviously quite painful and he takes other pain meds, including CBD and THC. Of course, I wanted to try it before giving it to him; and I honestly think this stuff could really help him 🙂 thank you so much SNB!! I’ll definitely be placing future orders! As a long time Kratom user who has bought from many online stores, I can say that this Kratom was the real deal. The Kratom market is based on trust, Most of the different strains look essentially the same, you have to trust the merchant to sell you what you asked for instead of just getting whatever they have laying around thrown in a bag and labeled as what you ordered. This was without a doubt RMD, great strain, profound effects with moderate use amounts. If you are hesistant about buying from this merchant doin’t be. Great site!! Easy to order, I love that they have all Kratom in stock when others do not!! Kudos, will order again! Interesting- 50 minutes into 8 tabs I feel a warm calm descending on me. Three days off oxy and chills, runny nose &GI distress fading away in hour, no euphoria but relief. Back pain much better. Very impressed thank you.